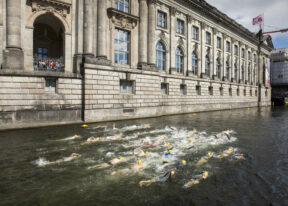 Until 1920, the Berliners bathed in the river Spree as a matter of course. 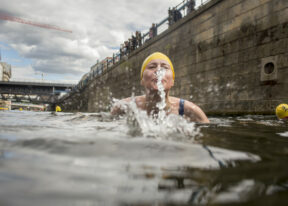 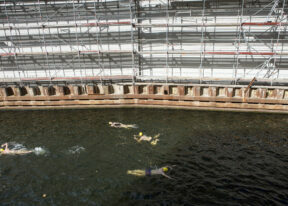 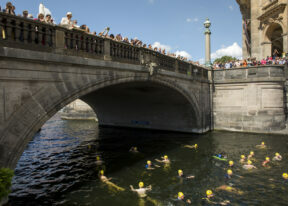 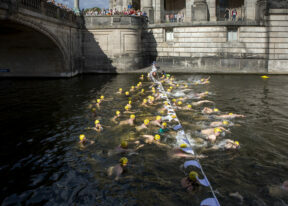 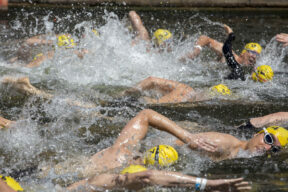 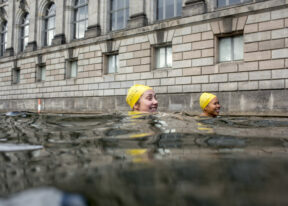 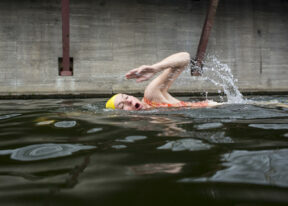 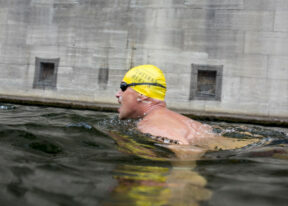 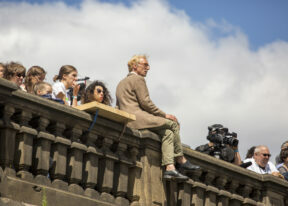 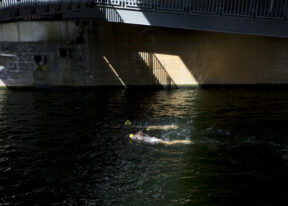 Now, on the Museum Island in the center of Berlin, a river bath is to be created again. 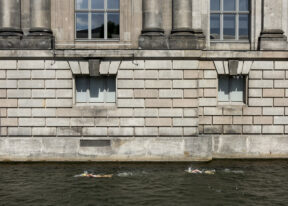 Report for Flussbad e.V.